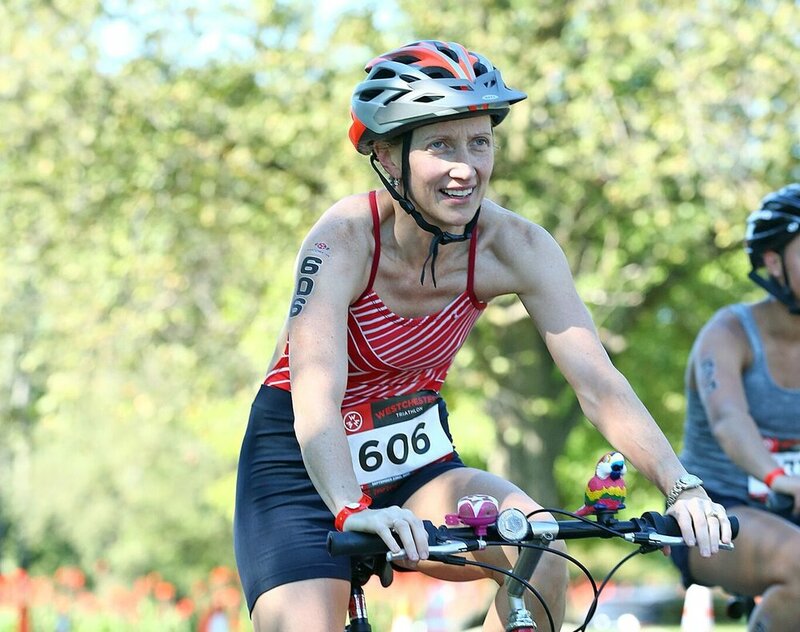 Looking for a first beginner triathlon? Or maybe just a quick Super Sprint to fill out your race calendar? Open to ages 15 and up the Super Sprint at Westchester is a 300 yard swim in calm, flat, shoulder height water, a 6 mile bike on roads closed to vehicle traffic, and 1 mile run on the boardwalk of Rye Playland with stunning views of Long Island Sound, to a final sprint down the finish chute in Rye Town Park.